For locations where hiring a skip simply isn’t an option, our wait and load service is the ideal solution. 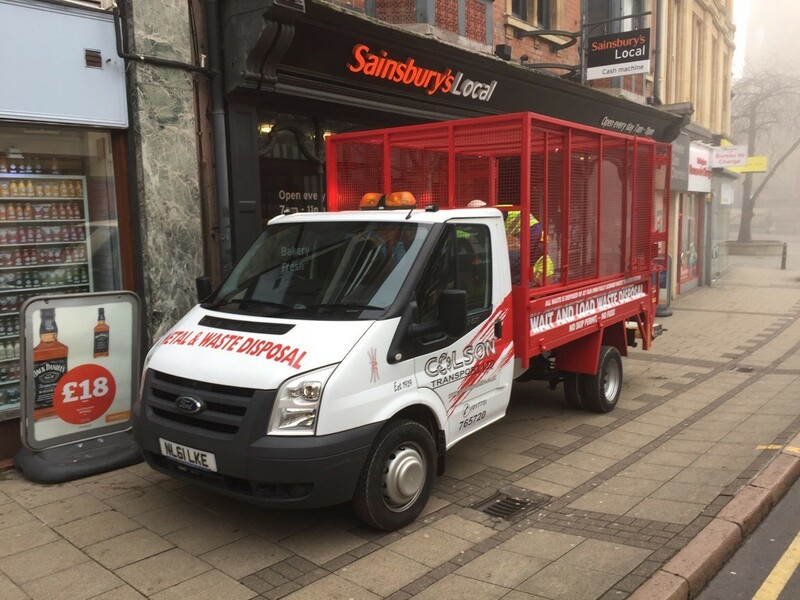 Perfect for commercial applications in busy city centres, such as shop-fitting or refurbishment, you can hire our wait and load vehicles out of hours for minimum disruption to your working day. There’s no need for a permit, no need for a skip, no risk of fines and no fuss for your business. What’s more, Colson are the only company in and around the sNottingham, Derby & Leicester area to offer this service. So what are you waiting for? Get in touch today! You won’t find this service anywhere else!